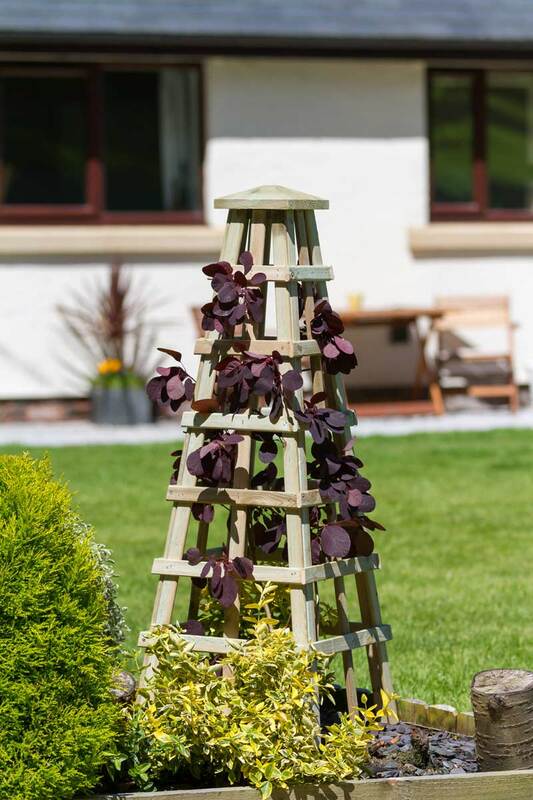 Subtly add height and colour to any sized garden with Zest 4 Leisure Direct’s wooden climbing support. 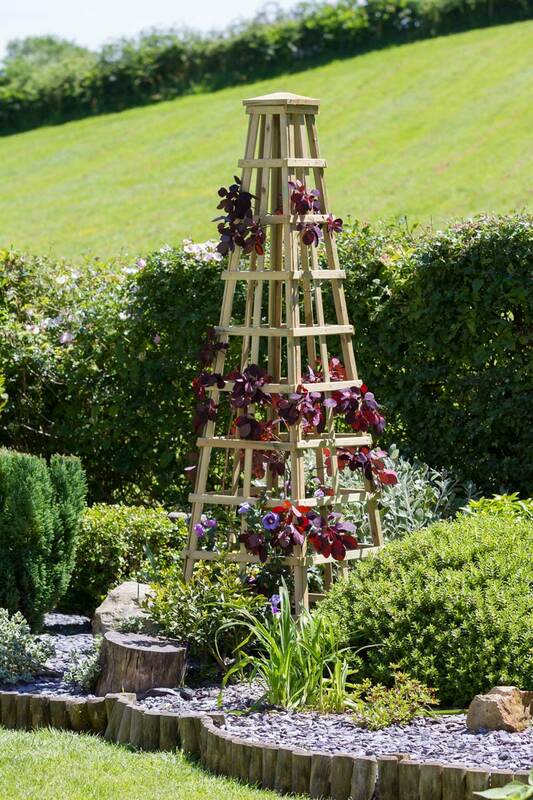 The wooden structures suit a variety of your favourite climbing plants, including clematis, roses or honeysuckle. 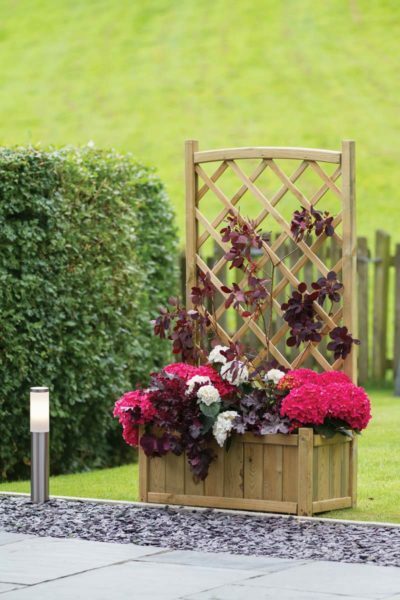 They also secure easily into the ground, as well as being placed onto a rockery or flowerbed. If you are looking to hide unsightly drainpipes and posts, our diamond pipe and post trellis is the perfect accessory. 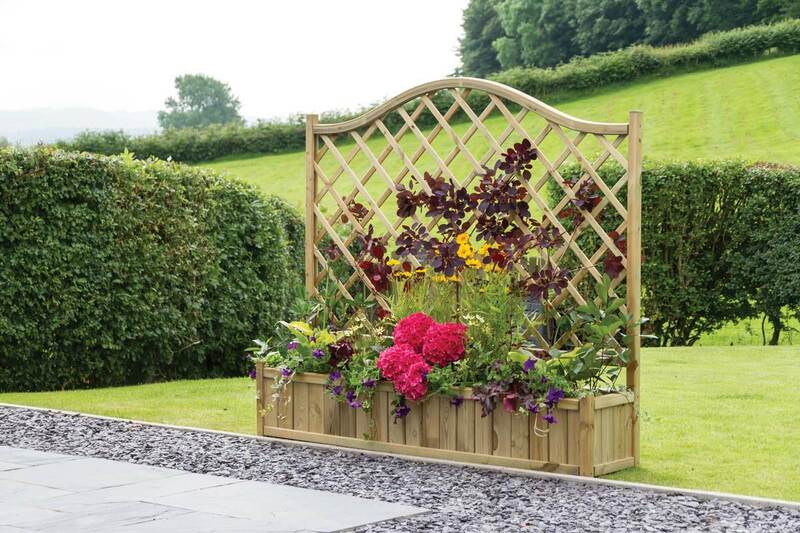 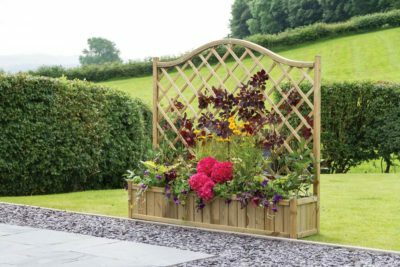 The wooden trellis is an attractive feature on its own or paired with climbing plants and flowers. All climbing support is FSC® Certifed and pressure treated.